Nelson Mandela is still unable to speak but uses facial expressions to communicate, the former South African president’s ex-wife has told a local newspaper. Winnie Madikizela-Mandela said Nelson Mandela, 95, remained “quite ill” but she dismissed speculation that he was on a life support machine. In September, Nelson Mandela returned home after nearly three months in hospital with a recurring lung infection. The government has said his condition is critical and sometimes unstable. He is no longer talking “because of all the tubes that are in his mouth to clear [fluid from] the lungs”, Winnie Madikizela-Mandela told South Africa’s Sunday Independent newspaper. “I have heard this nonsense that he is on life support – he is not,” Winnie Madikizela-Mandela added. Nelson Mandela has been receiving intensive care at his home in a suburb of Johannesburg, which has been specially adapted for his care. Correspondents say the presidency has been keen to reassure not just the Mandela family but the nation that he is no more vulnerable at home than in hospital. 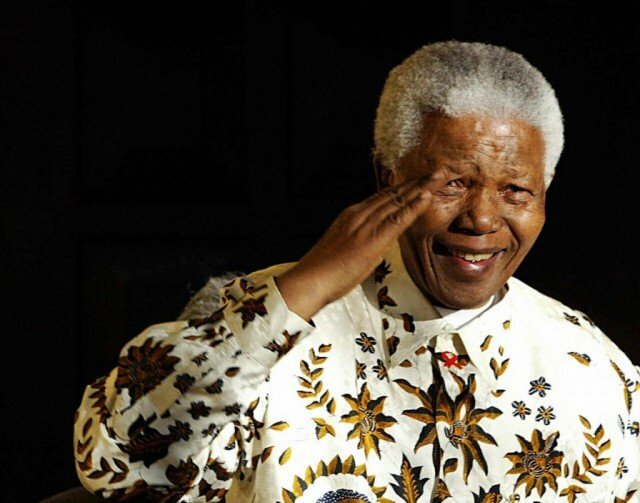 It has called for Nelson Mandela’s privacy and dignity to be respected.